Your collection is almost complete with a Smartphone, laptop and a desktop home PC. All that is missing is the latest and greatest Tablet on the market. Tablets are actually very useful and turning out to be very essential gadgets for everyone – for the grade school students, the collegiate lifestyle, the daily office goers or the folks at home. 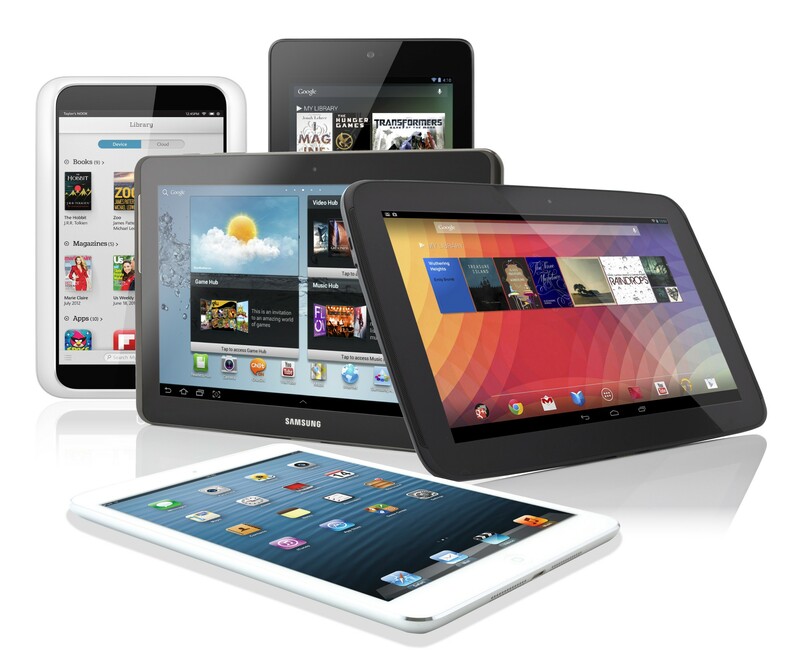 Now let’s explore into the facts why a Tablet is an essential electronic for you. Accessing Internet – It lets you access the internet for both personal and professional usage anywhere – whether you are at office, travelling, relaxing at home or anywhere. It is quite handy to use and so it makes surfing very easy. You do not need not start up and load your laptop or PC or zoom into the tiny web pages on your Smartphone since the Tablet loads the internet quickly and efficiently. It also lets your social presence soar on Facebook, Twitter, LinkedIn and other sites. Getting connected – You can easily make video calls to your friends comfortably while laying on your sofa, cooking in the kitchen, or even while walking down the hallway because of its portability. Gaming – If you are a gamer, there are plenty of Tablets with excellent screen resolution and battery life to entertain yourself for hours. 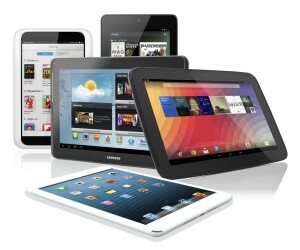 Your Tablet will boost your gaming scores letting you play your favorite games on it as soon as you power it on. Entertainment – The tablet provides you with a huge dose of media in the ways you’re already accustomed to – listening to Music, watching some great YouTube Videos, cherishing old memories of yours through viewing and sharing pictures or watching your favorite movies. The Tablet makes it happen. Reading books – If you want to catch up on any novels or books, Tablets make it readily possible as they allow you to read your favorite eBook through the apps, on a large easily visible screen. What better way to get your tasks accomplished, be entertained and stay connected – all while having the mobility of a wonderfully compact and lightweight electronic Tablet. As soon as you have purchased one, don’t forget to add some cool tablet cases, styluses and Screen Protectors. How does it work on your Android Devices? What to expect for Apple vs Samsung this September ?